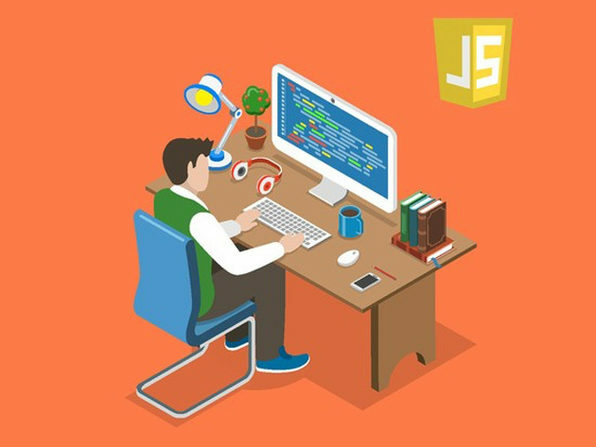 Want to program? 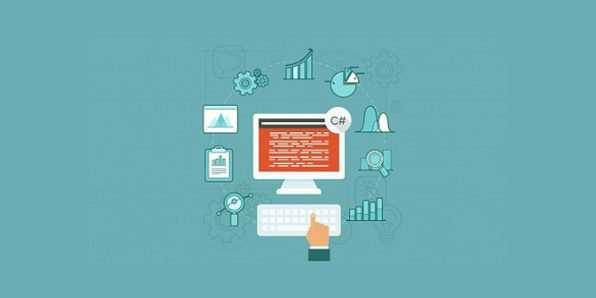 Start fast by learning to write C# code. 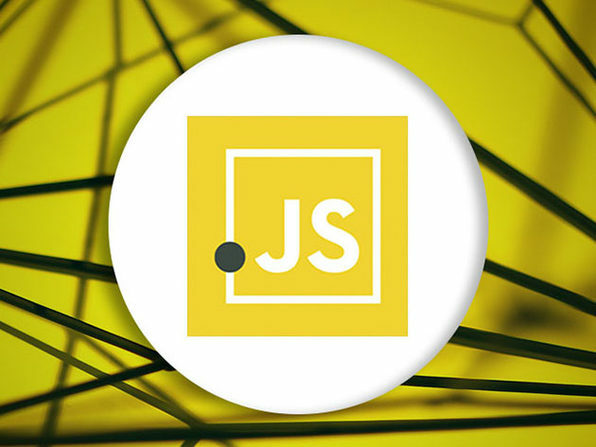 This course is a no-brainer for complete beginners. If you can type, install a program using a Wizard, and open the File Explorer, you're ready to begin. 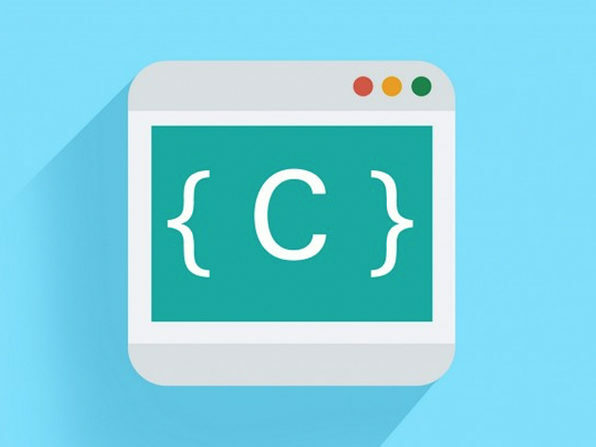 C# is an outstanding place to begin, and in this course you'll learn the programming language and its syntax through clear instruction and detailed videos. And you'll write a lot of code. How about nearly 100 exercises?